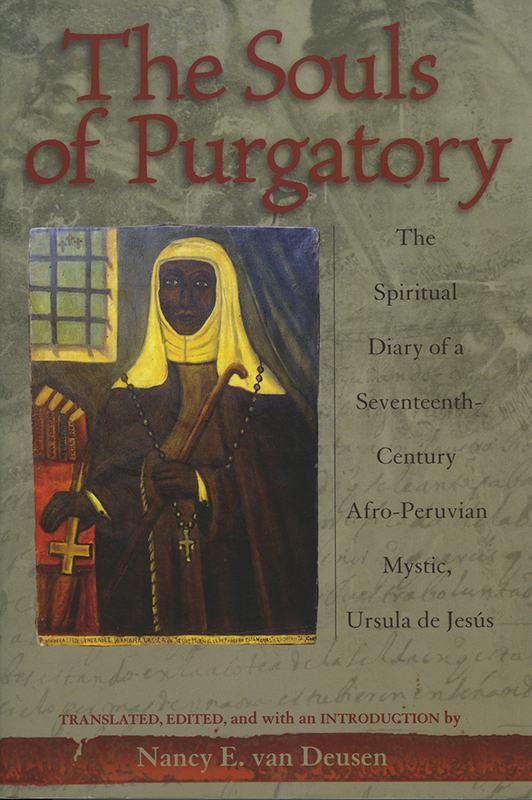 The life of the black religious servant Ursula de Jesús (1604-1666) has remained one of the best-kept historical secrets of the New World. This English language translation of the diary she began in 1650 allows us to hear the voice of the former slave turned spiritualist. Born into slavery in Lima, Peru, Ursula entered a convent at the age of thirteen to serve a nun, and spent the next twenty-eight years as one of hundreds of slaves whose exhausting daily work afforded little time to contemplate religious matters. After surviving a potentially fatal accident, she chose a spiritual path, though remained a slave until one of the nuns purchased her freedom. Ursula began to see visions and communicate more frequently with God. Dead souls eager to diminish their stay in Purgatory approached her, and it was then that she assumed the role of intercessor on their behalf. Ursula's diary conveys the innuendos of convent life, but above all it offers a direct experience of baroque Catholic spirituality from the perspective of a woman of color. Nancy E. van Deusen selected approximately fifty pages from Ursula's diary to appear here as Ursula wrote them, in Spanish. Van Deusen's introduction situates Ursula's text within the milieu of medieval and early modern female spirituality, addresses the complexities of racial inequality, and explores the power of the written word. Nancy E. van Deusen is professor of history at Queen's University, Kingston, Ontario, Canada.